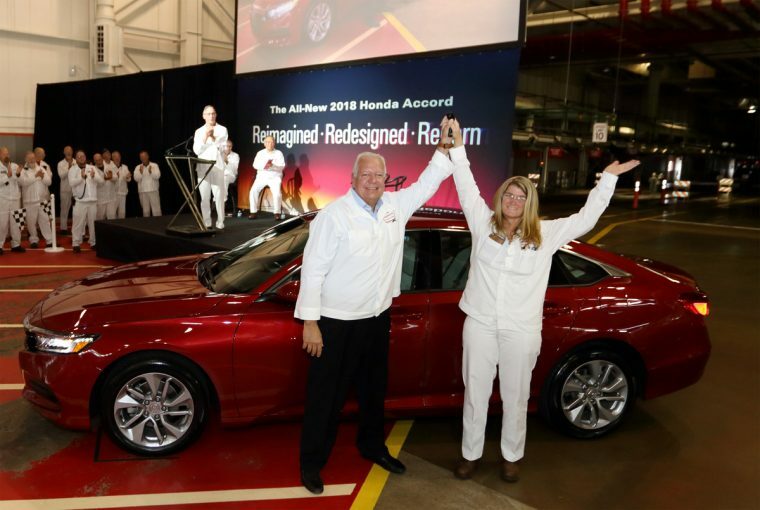 Though the perception of an American automaker is typically limited to a company that was founded in the United States, Honda’s dedication to employing men and women across the country is enough to at least earn it honorary American automaker status. 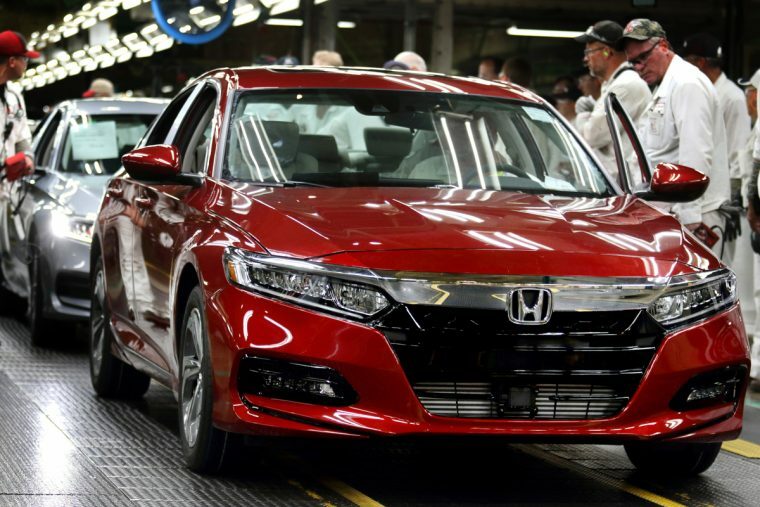 Earlier this month, in conjunction with the launch of production for the 2018 Honda Accord, Honda of America Manufacturing announced that it is furthering that commitment with an investment of $267 million in Ohio that will produce 300 new jobs. $220 million of that total will be committed to the Marysville Auto Plant (MAP) where the Honda Accord is built, and $165 million of that is going toward establishing a state-of-the-art weld department that will utilize 342 welding robots. Marysville has also added a sub-assembly that will help support production of the Honda Accord Hybrid, which will also be built in Ohio moving forward. An additional $47 million will go to the Anna, Ohio engine plant where the Accord’s 1.5-liter and 2.0-liter turbo engines are being built. The Honda Accord has been built at Marysville since 1982, and to-date production totals 11 million units after 35 years. That is about as American as a car can get.